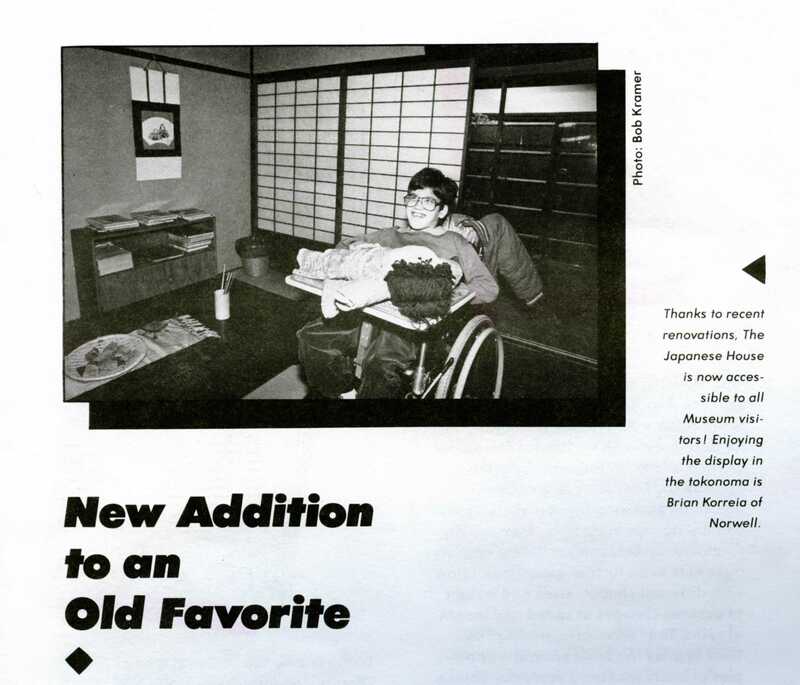 In the 1980s, Japan’s heightened visibility, propelled by dynamic economic growth and international trade, created new demand for accurate and useful information. BCM’s Japan program staff offered educational workshops for teachers, students, business people, and others interested in learning about Japan. 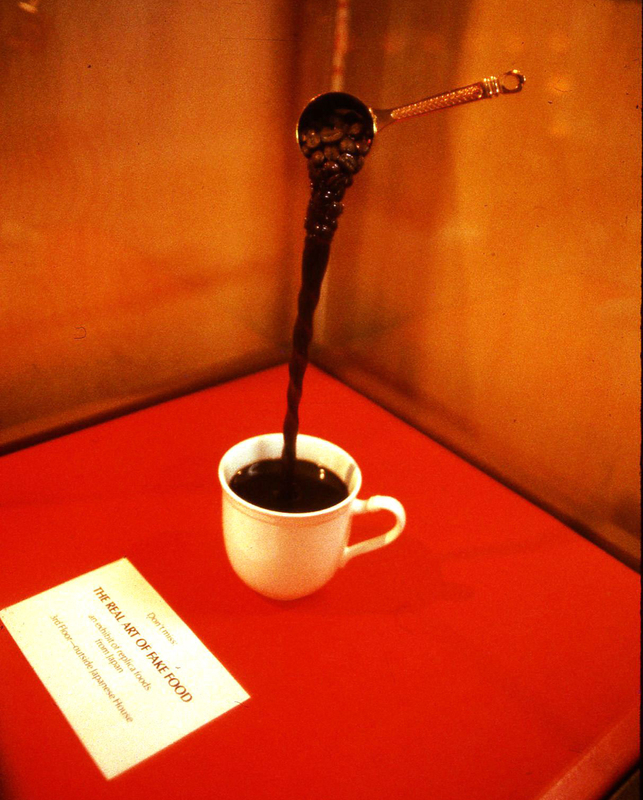 The Real Art of Fake Food exhibit opened in the introductory space to the house. It showcased the Japanese art of replicating food for display at restaurants. 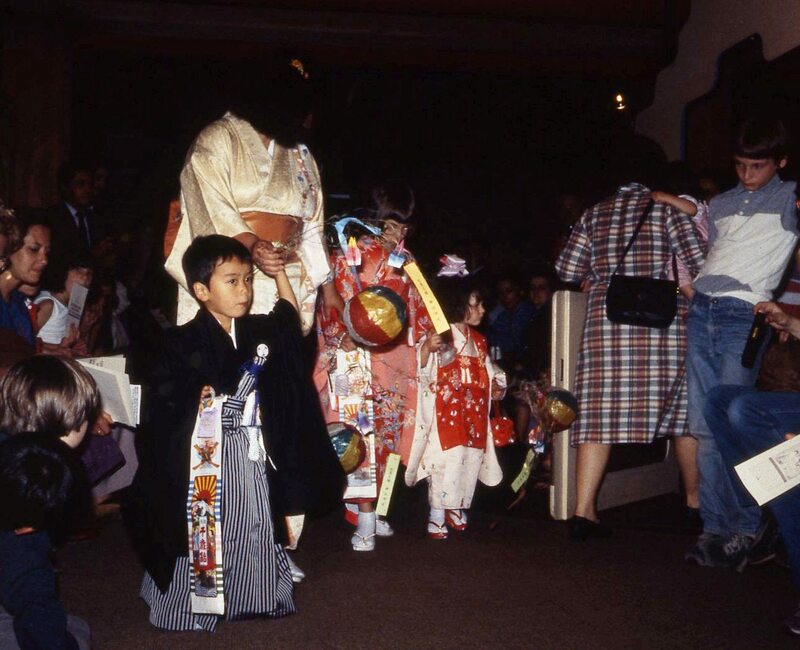 The Iwaski Food Company produced all the replicas on display, including both Japanese and American foods. 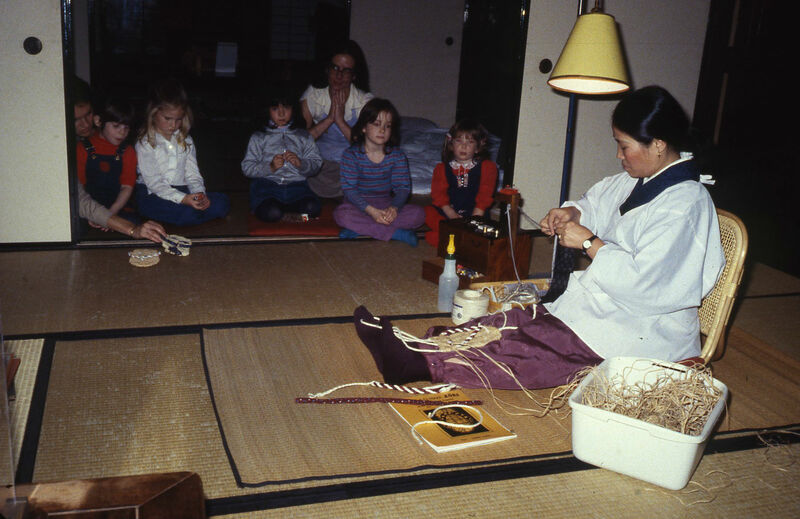 A National Endowment for the Humanities Folk Arts grant enables BCM to bring 3 Japanese artists to the Museum to demonstrate and give workshops in zori, roketsu, and neriage. Kimono night at the Museum, when the Juraku Company of Kyoto held a fashion show at the Museum, showing off the many types of kimono worn for various occasions. A going-away party for Miss Kyoto, who needed to return to Japan for conservation, was held on Girls' Day. Visitors offered best wishes for her journey. Master Potter Masayuki Imai demonstrated Japanese pottery technique at the Museum in conjunction with an exhibition of his work at the Peabody Essex Museum and donated these items to the BCM collection. 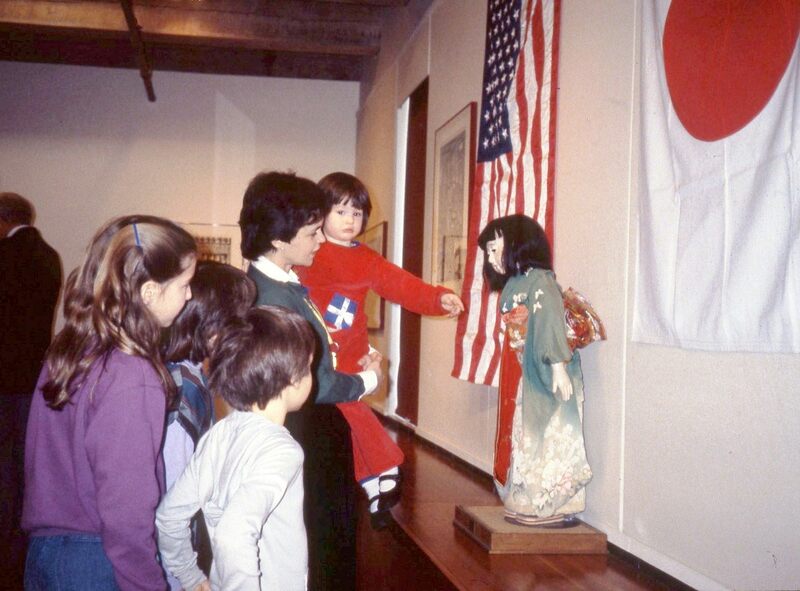 Miss Kyoto returned to the Museum, where she is on display in the Japanese Comprehensive Area. 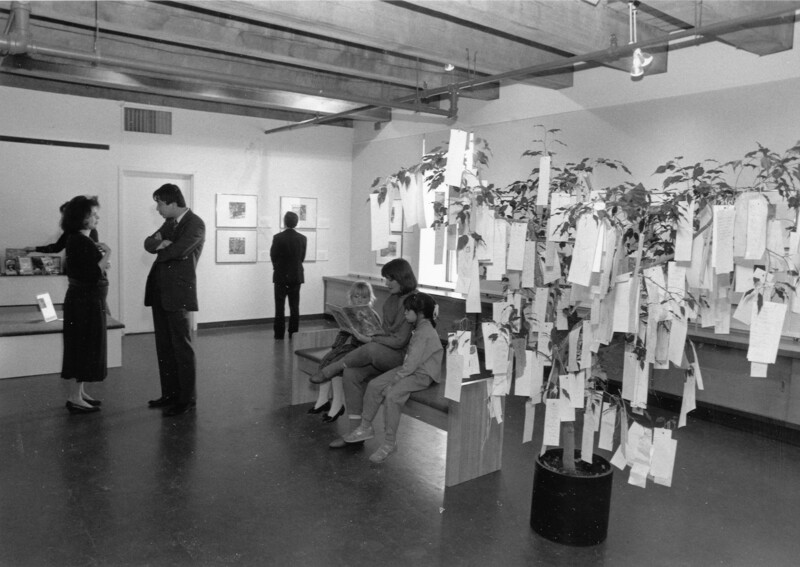 An exhibition of the original drawings by artist Toshi Maruki for his book Hiroshima no Pika, the story of a family living in Hiroshima when the atom bomb was dropped, is installed based on BCM’s belief that it is important for a children’s museum to deal with difficult subjects. 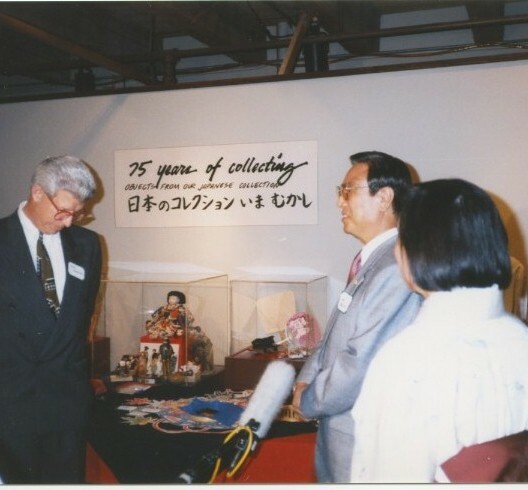 As BCM celebrated its 75th anniversary, Museum Director Ken Brecher and Kyoto Mayor Imagawa commemorate the long tradition of collecting Japanese objects at BCM. 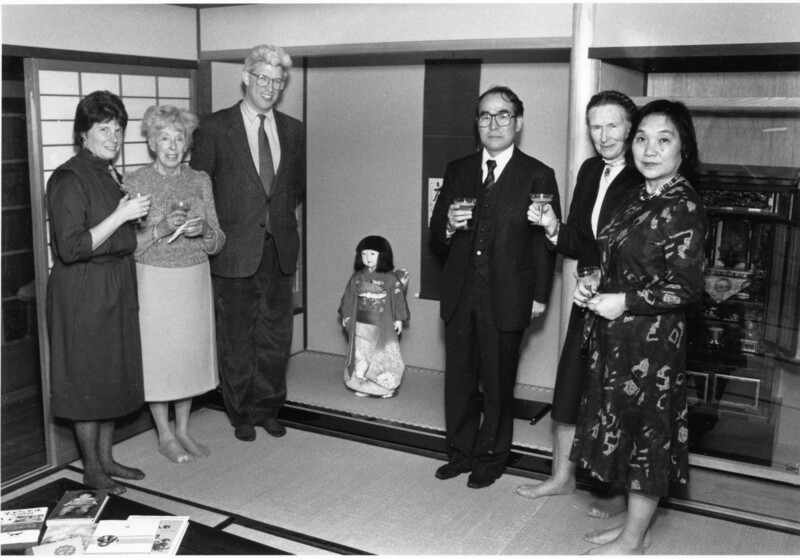 In consultation with Kiyoshi Yasui of the original Japanese carpentry firm and Americans with Disabilities experts, BCM devised a way to make sure that The Japanese House could be viewed by visitors with physical challenges. They build a ramp that preserved the authenticity of the façade while also making it handicap accessible. 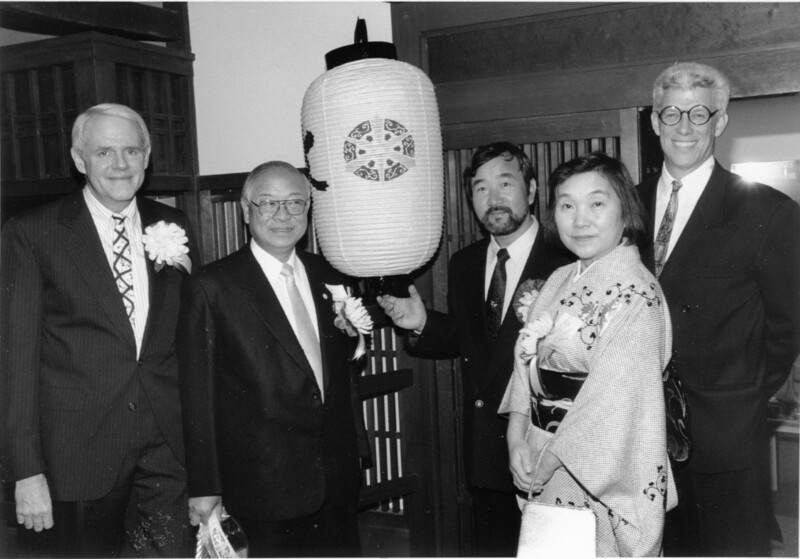 Shukuten, the 10th anniversary of The Japanese House, was celebrated with a ceremony honoring the many people who were responsible for bringing the house to Boston and announced the Oda Endowment for the Japan Program. 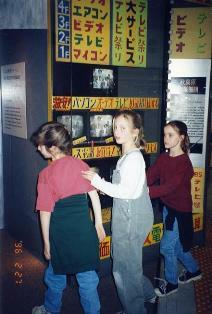 Teen Tokyo: Youth and Popular Culture in Japan opened April 12, 1992. 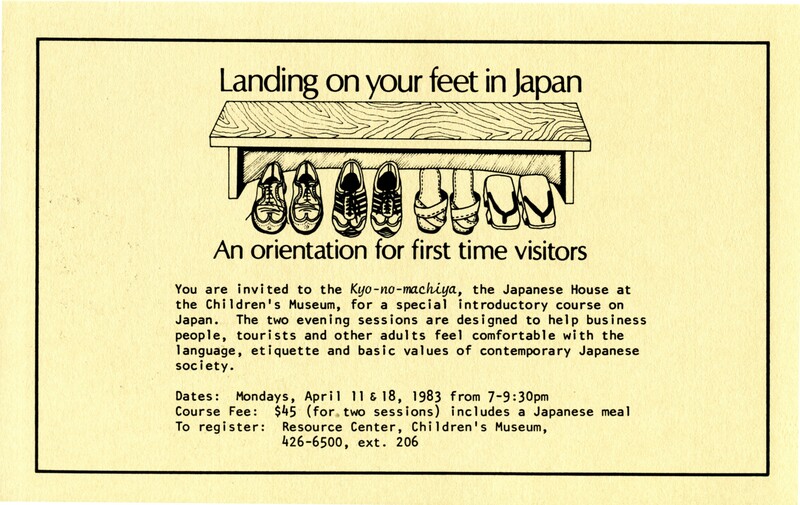 A highly popular exhibit about growing up in Tokyo and the international culture of youth, it focused on how Japanese and American youth share common interests in music, sports, and fashion, and on how cultures borrow from each other.